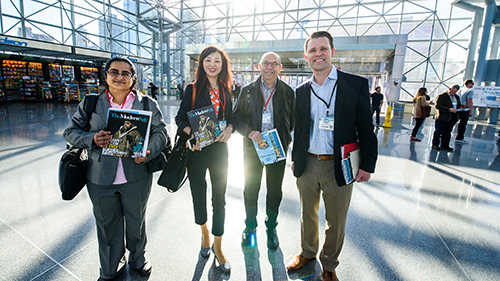 Spring truly sprang last week in New York City! 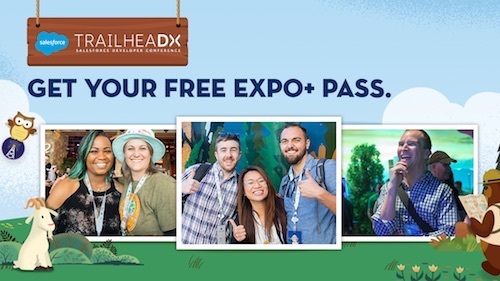 A few thousand Trailblazers gathered for a full day of learning, blazing trails, and fun. Even those who couldn't attend had the opportunity to watch online via live stream. If you happened to miss it, you can catch all the action here. The one-day event centered around the theme of Trailblazing. 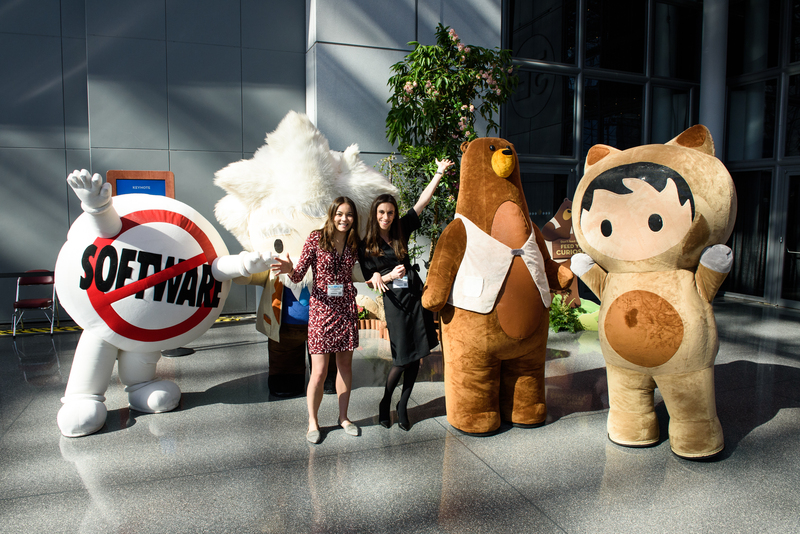 Elizabeth Pinkham, our Executive Vice President of Global Real Estate, and Suzanne DiBianca, Salesforce.org's Executive Vice President of Corporate Relations and Chief Philanthropy Officer, shared the stories of brands like U.S. Bank, T-Mobile, adidas, and Amtrak that are using the latest Salesforce innovations — including Trailhead, Einstein AI, and Lightning — to blaze new trails for their companies by creating a better customer experience. To see which event highlights and insights got attendees and at-home viewers taking to Twitter, check out this Twitter Moment. 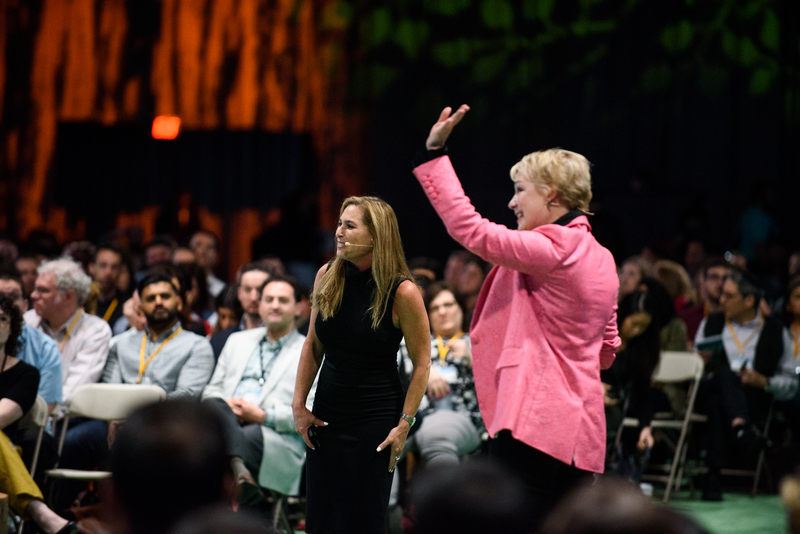 We awarded two incredible Trailblazers with the rare and highly-coveted golden hoodie. This year, Sandi Zellner was awarded the golden hoodie in New York! 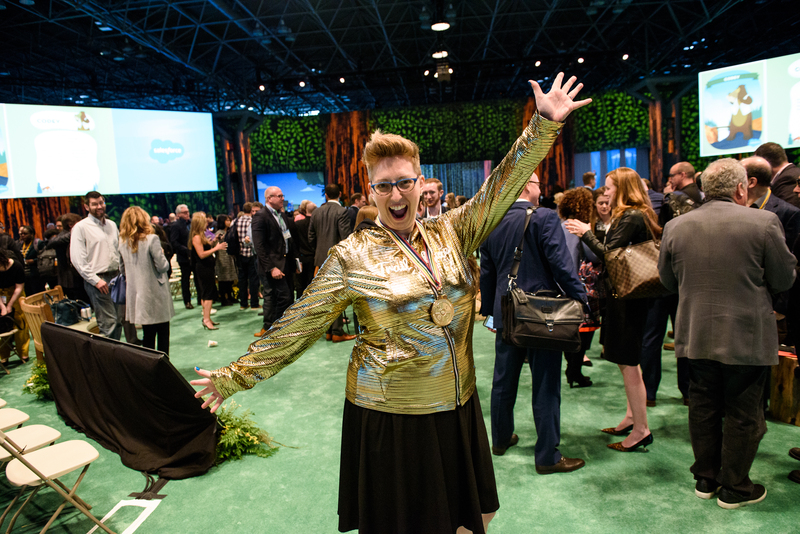 Golden hoodies are awarded to Trailblazers who have proven their excellence not only in the Salesforce community but also in their attitude and demeanor. Sandi's story is one that stopped many of us in our tracks. 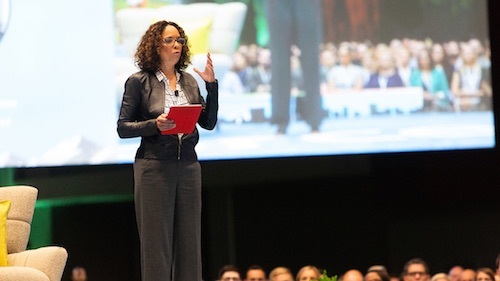 Sandi is a brain surgery survivor and former music teacher who used Trailhead to retrain her brain. She is now an AVP at ConnectOne Bank and a 4X Salesforce Certified Admin with 350+ Trailhead Badges. Not only does she have an impressive background, but her spirit and amazing bright attitude make her a Trailblazer. Thank you for all that you do, Sandi! 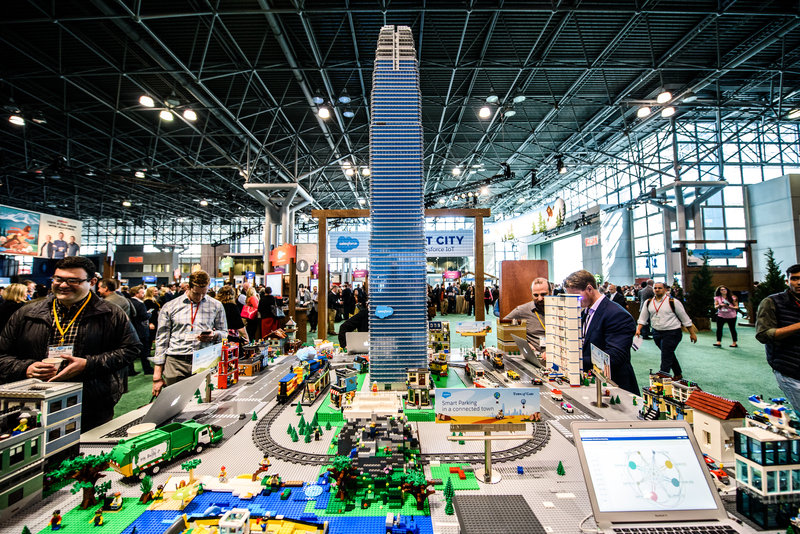 Service Cloud: Learn how Service Cloud is innovating the industry. 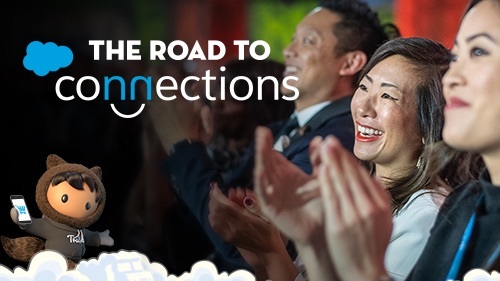 Financial Services Cloud: Join Trailblazers from the FinServ industry to learn how they're working with Salesforce to unlock the full power of their financial institution to earn deeper relationships with their customers. Sales Cloud: Discover how to use the world’s #1 sales platform to manage every customer touchpoint, from lead to loyalty. NYC, from the bottom of our (Trail)hearts, thank you for an incredible event, shaped by innovation, giving back, and fun! 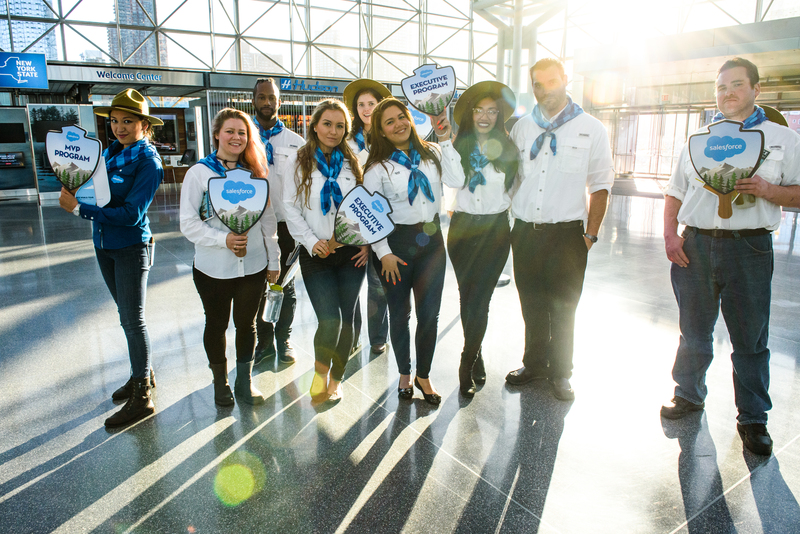 You can learn more about upcoming Salesforce events here.